Every entrepreneur needs to get into good credit habits. It spells the difference between running a business that strikes oil or dirt. More likely than not, there are some big purchases in the future. Here are several credit card tricks that will save you money for all your innovating adventures. Nab a rewards card early on – which is free money. The man (who made his first million by saving half his income including his annual bonuses for years) prefers the protections and insurances that credit cards have. This makes it easier to pay balances without incurring interest charges. Although getting rewards cards is one of the right things to do, to reap the perks that come from such cards, be wary. In order to maximize those rewards, you cannot be paying interest on any credit cards whatsoever. If your personal or business credit score is bad, this strategy isn’t for you. In your entrepreneurship, how often have you used your personal credit card to fund certain startup costs? If your business takes a turn for the worst, your personal credit score takes the brunt of brutality. That is why it is important to keep your personal and business cards separate so that expenses-and-income can be recorded in the correct books. One of the beautiful aspects of credit cards is being able to make large purchases frequently. It’s also why business credit plummets quicker than you can say Jack Robinson. Why ruin your credit score? A healthier alternative for the long run is to make smaller purchases and pay those bills on time. Not everything has to be purchased with a credit card; angel investors or phantom income is a smart strategy to use in conjunction with credit. A stupid-simple “trick” for maximising your credit card tricks, is to pay off your balance on a daily basis. Seems like a no-brainer, right? Yet, when you take your time making payments, more often than not you end up paying the interest and not the bill itself. This “interest trap” is one of the doom-and-gloom pitfalls that has uneducated people screaming about the evils of credit cards. They’re not, if you are disciplined enough to pay off your balance everyday. No matter what business you run, you’re going to need to hire some extra hands for help. People who know their stuff and, hopefully, know more than you. (Legendary CEO Felix Dennis, in his book “How To Get Rich”, attributes his companies’ successes due to hiring people who were smarter than him.) These extra hands mean you’ll acquire more furniture for offices. In order to maximise the rewards points, add trusted employees as an “Authorised User” – that way they can make purchases on their own, for the good of the company. Business owners must be disciplined in the art of frugality. This ugly truth isn’t easy to swallow, is it? Yet, saving money by developing your mastery levels of frugality, is crucial for investing more into your business. Therefore, it is a good thing to turn into the “credit card points” version of Mr. Scrooge. Building a strong business credit score, as well as keeping your personal credit score in healthy order, is one of ways of laying the foundation for using credit cards to save you money. 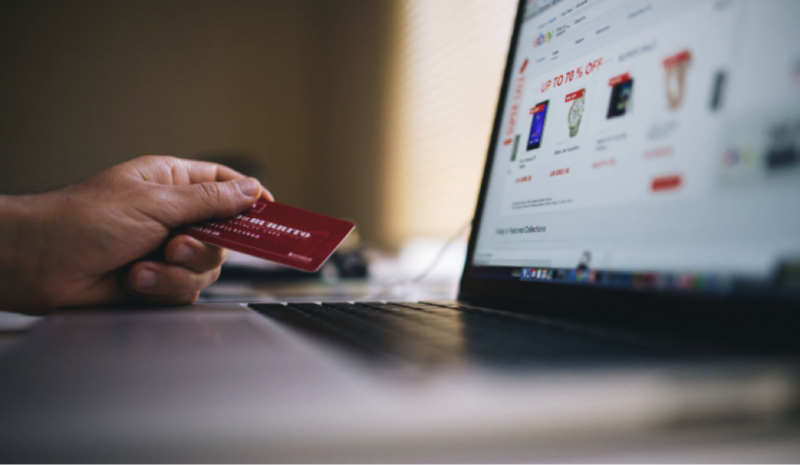 At the end of the day, implementing these “tricks” and principles for your credit card purchases will ensure your company thrives instead of sinking in the water.